The Alaska Federation of Natives, the state’s largest statewide Native organization, chose for its 2018 Convention theme a focus on innovation. At its May 2nd quarterly meeting, the AFN board of directors set in motion a number of convention directives that guide the months-long planning process, including the theme, which sets the tone of the 3-day meeting. This year’s annual convention will take place October 18-20 at the Dena’ina Center in Anchorage, Alaska. 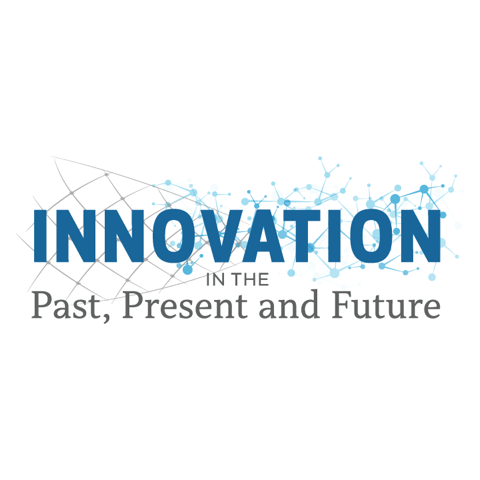 The 2018 Convention theme, “Innovation in the Past, Present and Future,” celebrates the benefits of innovation and the necessity of continuing to strive for, seek, and facilitate innovation as Alaskans and the global society move through the 21st Century. The annual AFN convention is the largest representative yearly gathering in the United States of any Native peoples. Policy guidelines and advocacy statements are set by the dozens of resolutions passed by voting delegates at the convention. Each year the AFN Convention, evening cultural performances, arts showcase and exhibit fair draws between 4,000–5,000 attendees. The economic impact on the host city is estimated to be more than $6 million. The proceedings are broadcast live statewide via television and radio and webcast to 70 countries worldwide.